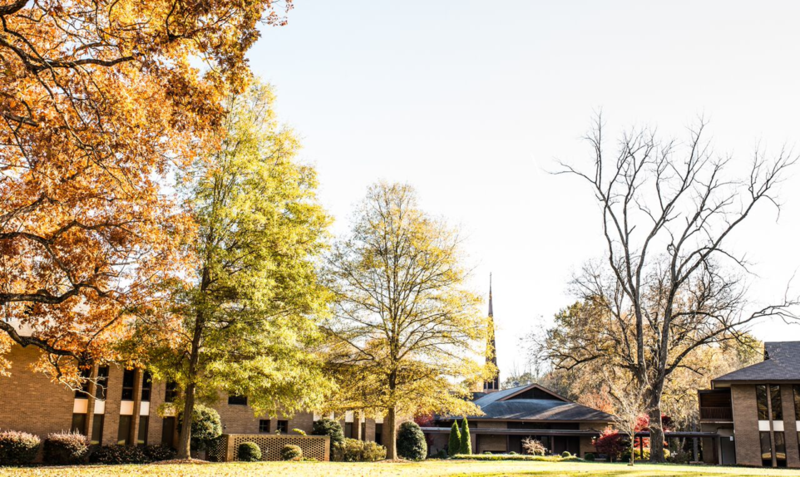 The Carolinas Theological Library Consortium (CTLC) shares resources amongst the various institutions with theology and/or religion programs in North and South Carolina. They will be meeting on October 18 at the Reformed Theological Seminary, Charlotte, North Carolina. Matt Wasielewski sent out a communication to the CTLC group this week informing the group of the meeting details. The meeting will be held atReformed Theological Seminary with host Ken McMullen, Library Director. Matt will be sending along the agenda in the coming weeks with a request for everyone to provide their library update. If you are in the Carolina area and are not a member of CTLC, we invite you to reach out to Matt for more information.